1955 and 1996 rank as the two most important years in the history of Korean film magazines. In 1955, Film World (Yeonghwa Segye) and International Film (Gukje Yeonghwa)were launched as Korea’s first film magazines. 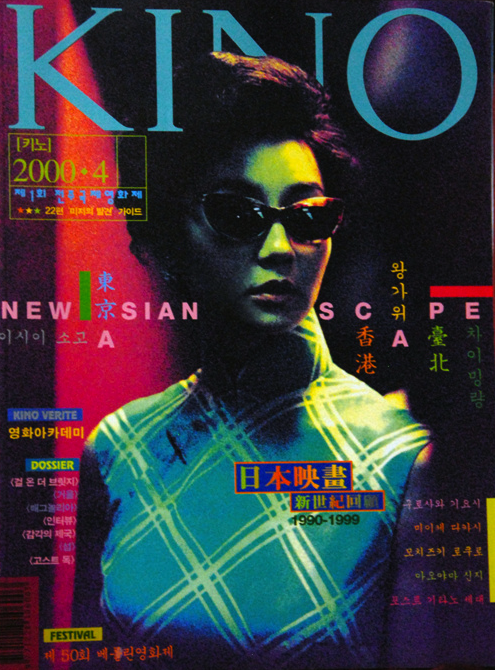 In 1996, leading film critic Chung Sung-ill started Kino and the progressive newspaper, Hangyoreh inaugurated Cine21. The former was published monthly and the latter, weekly.